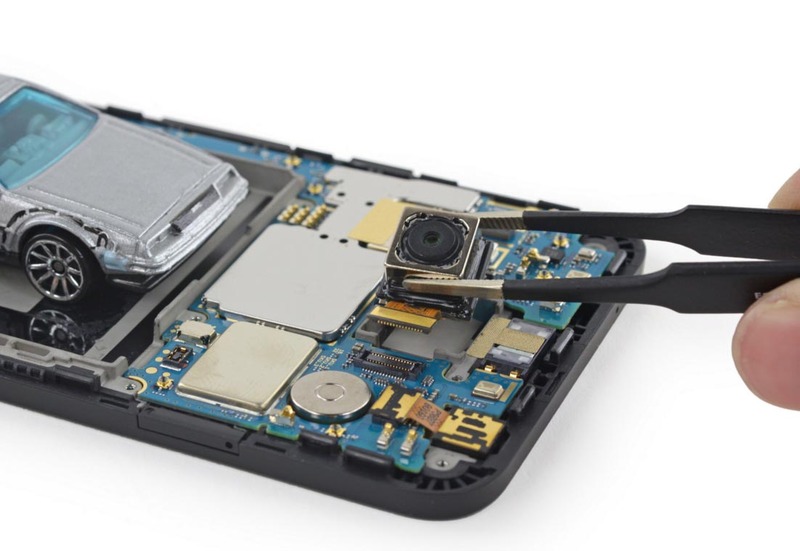 Like it does with every meaningful flagship phone, iFixit has given its teardown treatment to Google’s Nexus 5X. These teardowns, for those not familiar, are a way for iFixit to tell you how easy a phone is to repair, should you buy one and need to fix something down the road, like a broken display, bad battery, etc. These also give the nerd in us a fun inside peek at the phones we use everyday. At the end of this phone murder, iFixit has given the Nexus 5X a repairability score of 7 out of 10, which isn’t bad. It scored points for the fact that its components are modular and can be replaced independently, for the most part, and that it only takes a simple Philips screwdriver to work around. It lost points because of its fused display, which means if you break the LCD, you will have to replace both the LCD and the glass to get it working again. 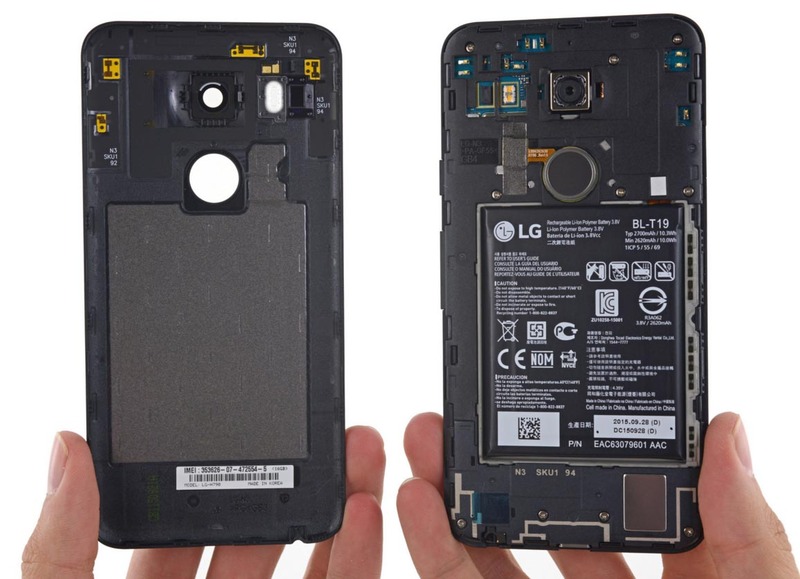 Outside of its repair score, the teardown reveals a whole bunch of Qualcomm chips, including the Snapdragon 808 and Quick Charge 2.0 modules. The camera is once again confirmed as the Sony IMX377, a 12.3MP shooter. Finally, the decently-sized 2700mAh non-removable battery almost appears to be removable, but isn’t. To get a deeper look inside the 5X, hit up the source link below.